“Hey Jim, long time listener, first time caller…” it is that time again! Where Jim bubbles with anticipation and trembles in fear at the same time. The call in show. So jump... 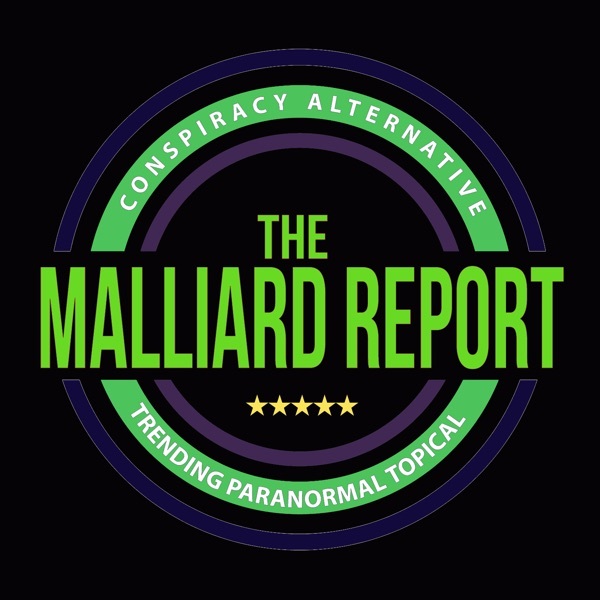 The post Call In About Ghosts 2017 appeared first on The Malliard Report.